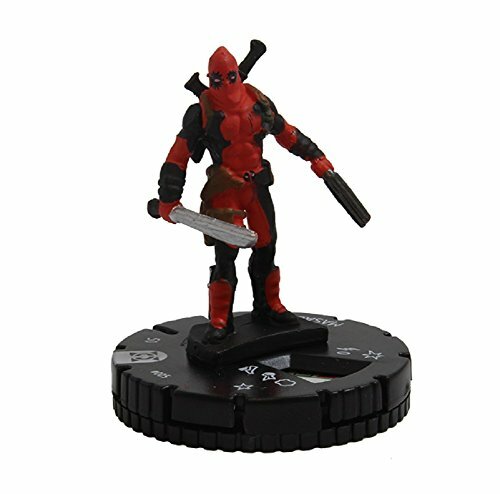 Deadpool and X-Force pushes the Marvel HeroClix envelope with never-before-seen gameplay, shocking cracks in the Fourth Wall, and a very special figure that we`ll be keeping secret for quite some time! 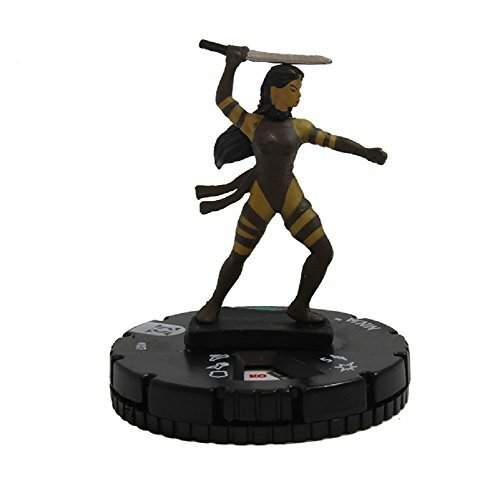 Longstanding HeroClix favorite Wolverine returns, alongside Doop and WizKid, plus build fun, new teams around X-Statix, the Unbeatable Squirrel Girl, and Mercs for Money! 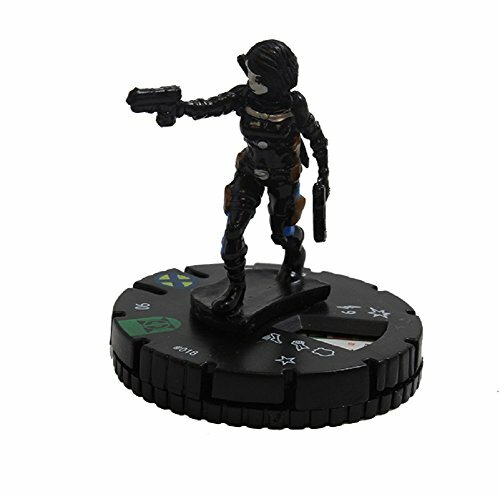 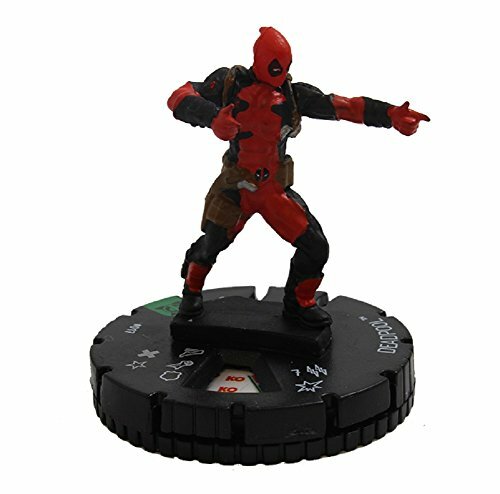 Featuring a selection of friends, foes, and henchmen, Marvel HeroClix: Deadpool and X-Force introduces 80 figures to play and collect! 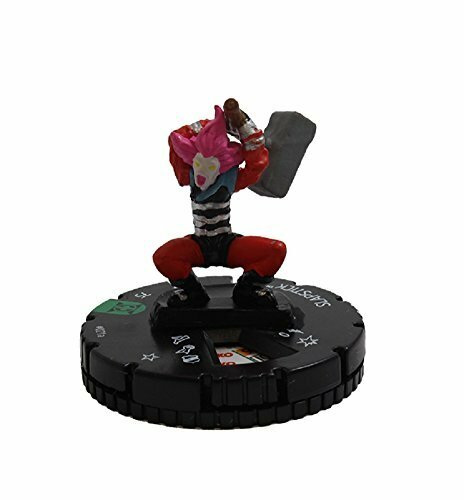 Offered in 5-figure Booster Packs, an X-Force Fast Forces 6-Pack (with Wolverine, Fantomex, Psylocke, Cable, Domino, and Deadpool), and a Mercs for Money Fast Forces 6-Pack (with Deadpool, Foolkiller, Madcap, Slapstick, Solo, and Stingray), Plus, there's a Dice and Token Pack that contains 2 custom Deadpool dice and 6 action tokens. 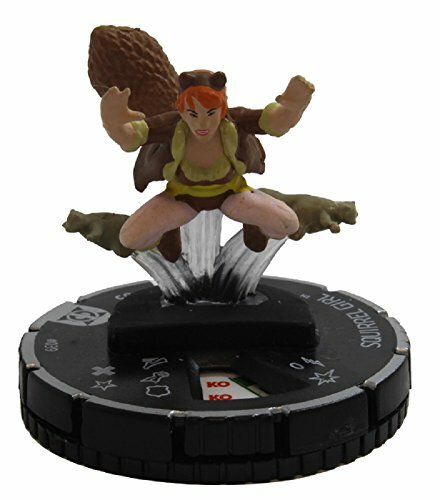 Heroclix Deadpool & X-Force set Squirrel Girl #039 Rare figure w/card!